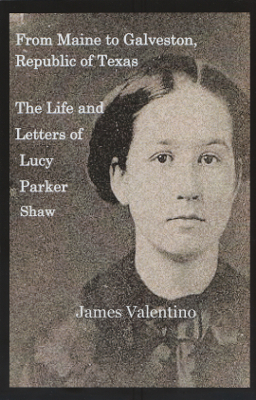 Description: A collection of letters from a young woman who had moved to Galveston in 1838 to her mother in Maine. 236 pages. Viewed: 1,825 times since August 2, 2016.